Madoka Magica :: Chapter 0 :: The Yuri Reader! 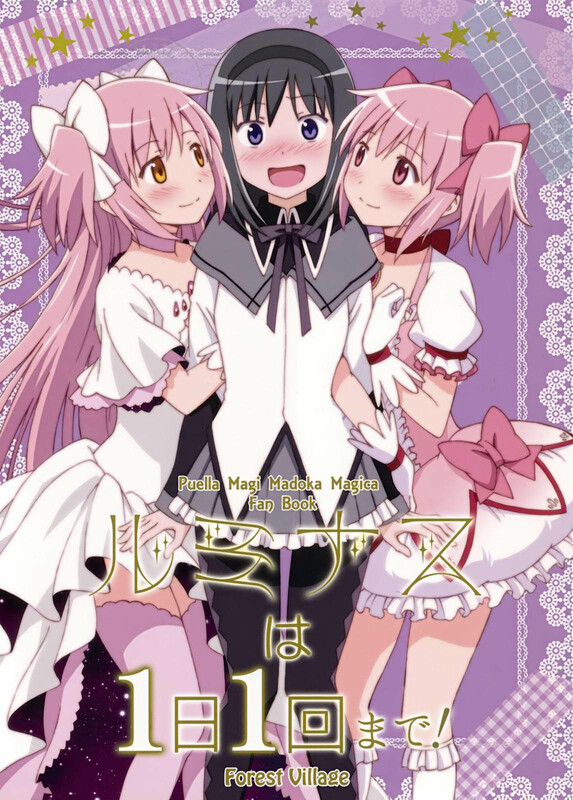 Madoka Magica :: Vol.3 (SFW) [Forest Village (Ayukko)] You Can Only Luminous Once a Day! Vol.28 Chapter 1: [Forest Village (Ayukko)] Kiss or chocolate? Vol.18 Chapter 3: [bakadomo. (Ryuunosuke)] Spring Pollen is a Pain! Vol.11 Chapter 10: (SFW) [Yawaragi Bin (momoya chika)] You Two, Get Along and Fight! Vol.7 (NSFW) [Mugen@WORKS] Futari no Kyori wa 100m! Vol.4 Chapter 1: (NSFW) [hitomaron (Setouchimasuko)] I Love You! Vol.3 (SFW) [Forest Village (Ayukko)] You Can Only Luminous Once a Day! Vol.2 Chapter 3: (NSFW) [Shangrila (Kodou)] Love Sign! Vol.2 Chapter 1: (NSFW) [Shangrila (Kodou)] Red Phantom Fascination!